May 23, 2010—Foreword Reviews is pleased to announce the winners of the 2009 Book of the Year Awards and the Independent Publisher of the Year. At a ceremony today at BookExpo America in New York City, Foreword named 201 Book of the Year Award winners in 60 categories. These books, representing the best independently published works from 2009, were selected by a panel of librarian and bookseller judges. Two books were also named Editor’s Choice Prize winners, a distinction that comes with a $1,500 cash prize. 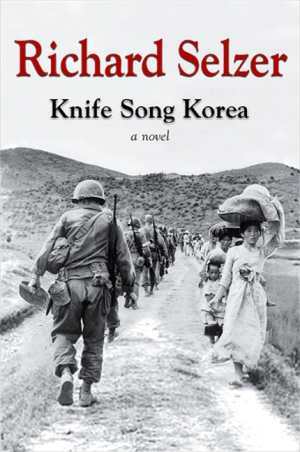 The Editor’s Choice Prize for Fiction was given to the State University of New York Press for Knife Song Korea by Richard Selzer (978-1-4384-2761-4). 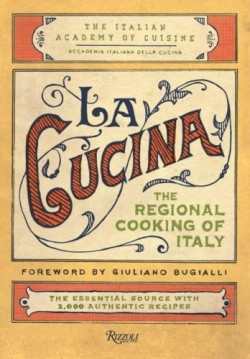 Rizzoli was presented with the Editor’s Choice Prize for Nonfiction for its book, La Cucina: The Regional Cooking of Italy by the Italian Academy of Cuisine (978-0-8478-3147-0). Other Press was named the Independent Publisher of the Year for its significant contributions in the categories of fiction, biography, psychology, and social science. Two novels from the publisher have previously been honored with Foreword’s Editors Choice Prize for Fiction: The Folded World by Amity Gaige in 2007 and Home Spun by Nilita Vachani in 2008. Foreword’s founder and publisher, Victoria Sutherland, spoke at the awards ceremony and announced the winners.